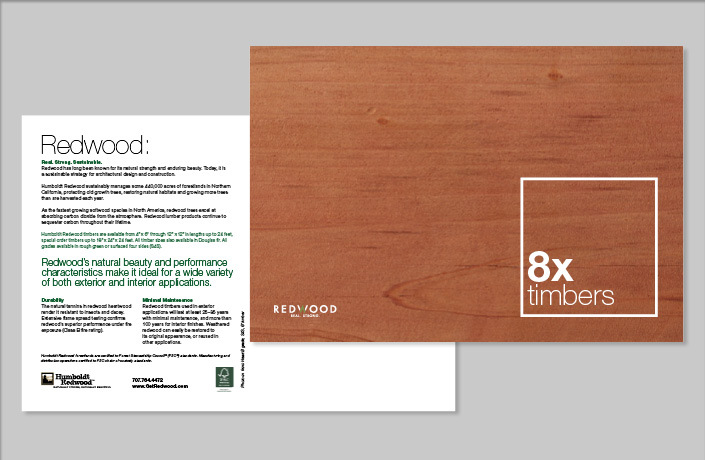 Redwood has long been known for its natural strength and enduring beauty. 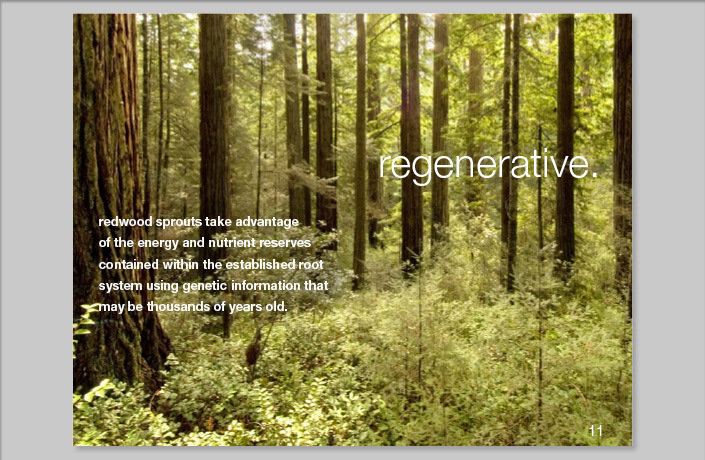 Today, building with redwood is also a sustainable strategy and a climate solution. 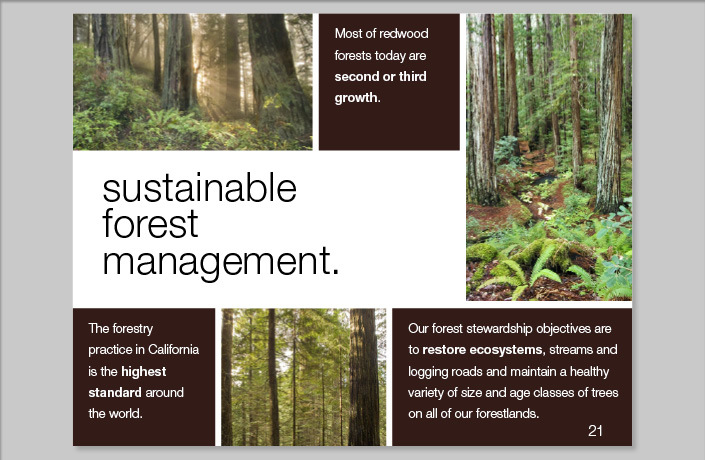 Over the last 15 years, Mendocino Redwood and Humboldt Redwood have helped restore redwood forests in Northern California by growing more than is harvested each year and leading the industry in sustainable forestry practices. 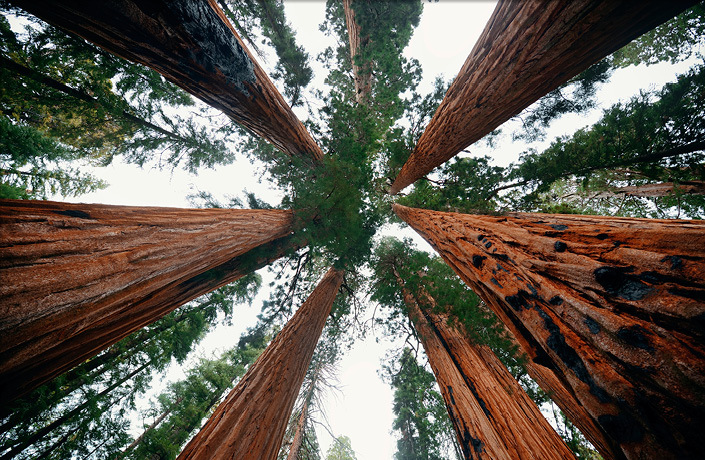 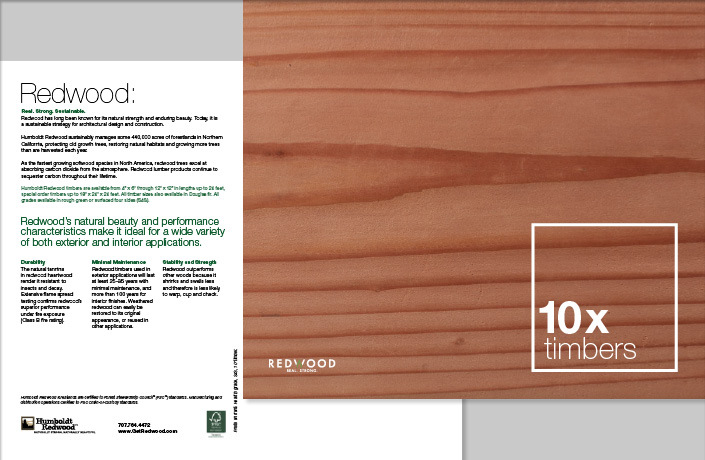 As the fastest growing softwood species in North America, redwood trees excel at absorbing carbon dioxide from the atmosphere, and redwood lumber products continue to sequester carbon throughout their long lifetime. 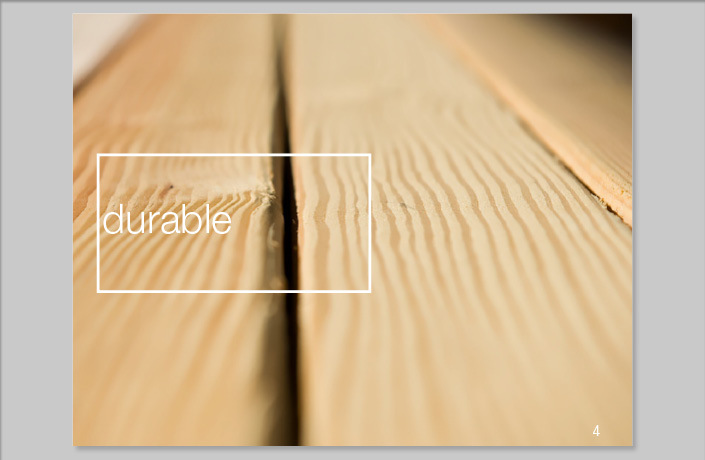 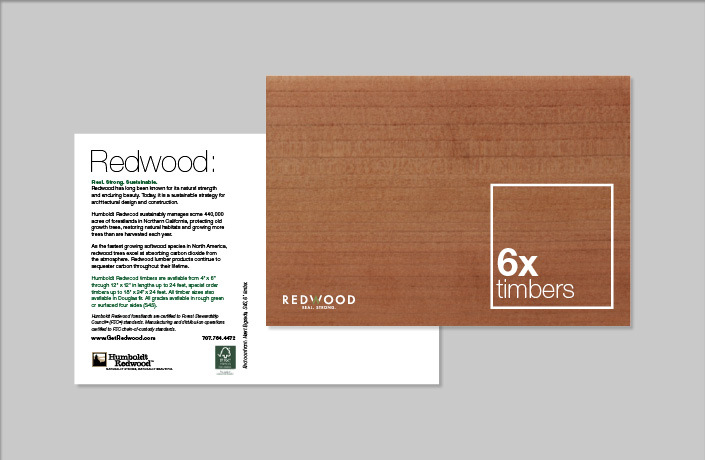 The materials created for Humboldt Redwood by L Studio aim to educate architecture and building professionals about today’s redwood lumber products and encourage the use of FSC certified, sustainably harvested redwood. 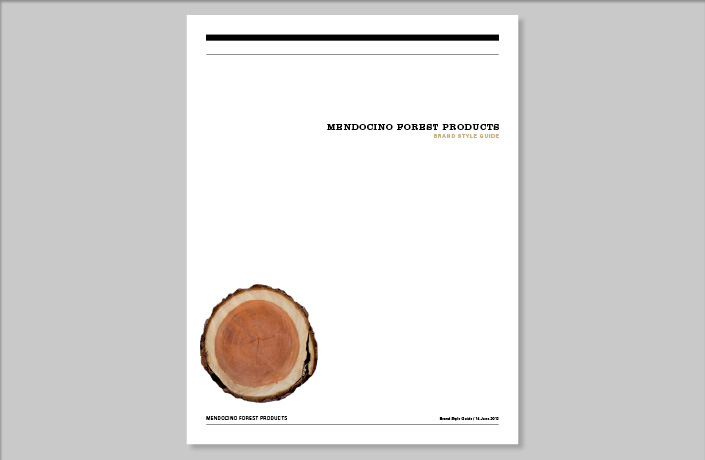 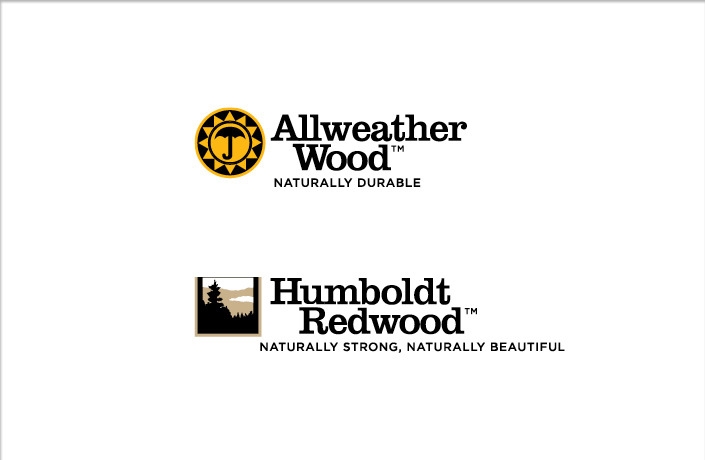 Humboldt Redwood and Allweather Wood, together with Mendocino Redwood Company, are part of the Mendocino Forest Products family of companies. 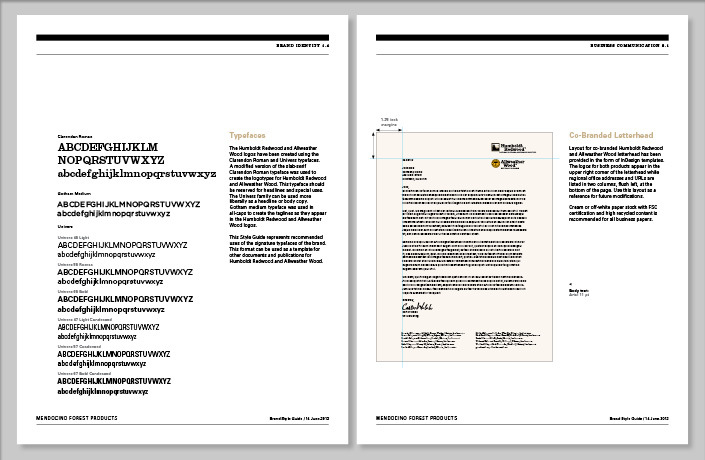 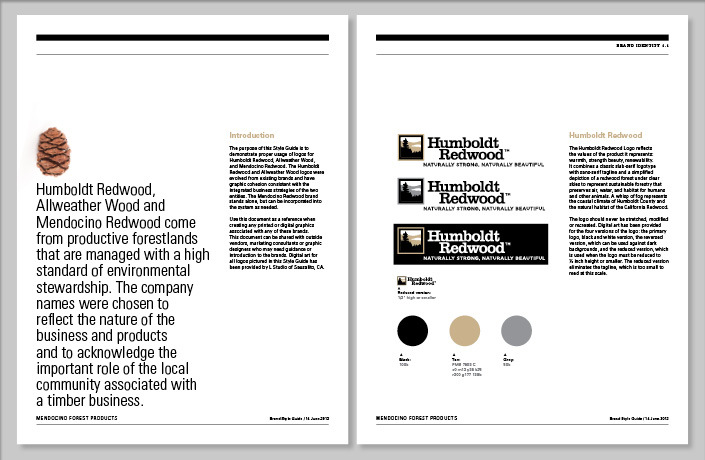 L Studio created a framework and developed new identities for Humboldt Redwood and Allweather to create brand continuity, and produced a style guide to ensure consistency in their application. 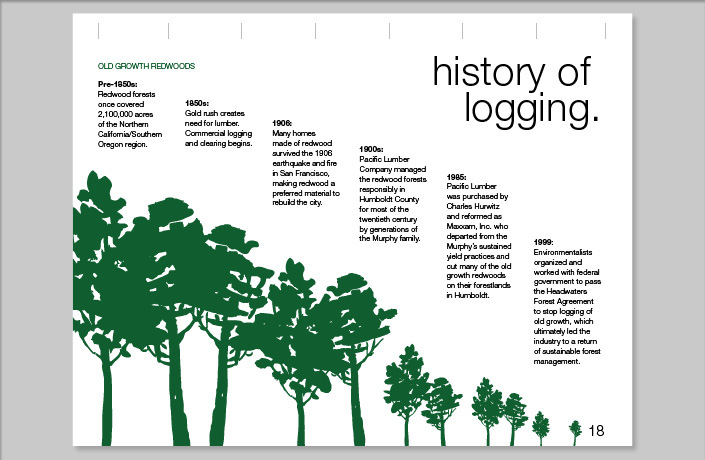 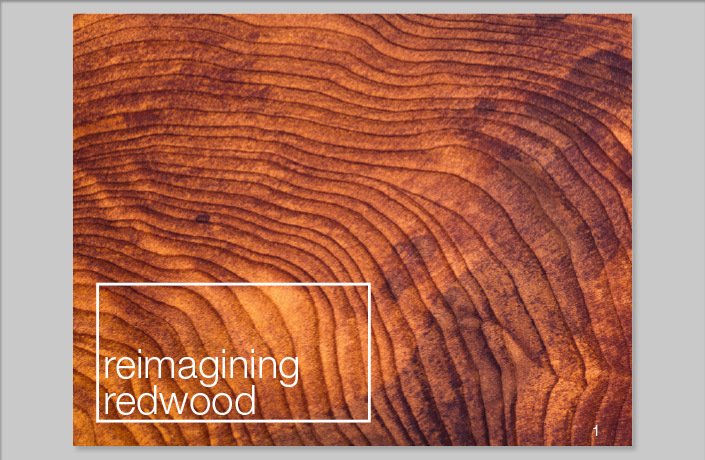 Content development and design of a presentation to educate architects on the history of redwood, sustainable forestry practices of redwood forests in California today and the benefits of building with redwood. 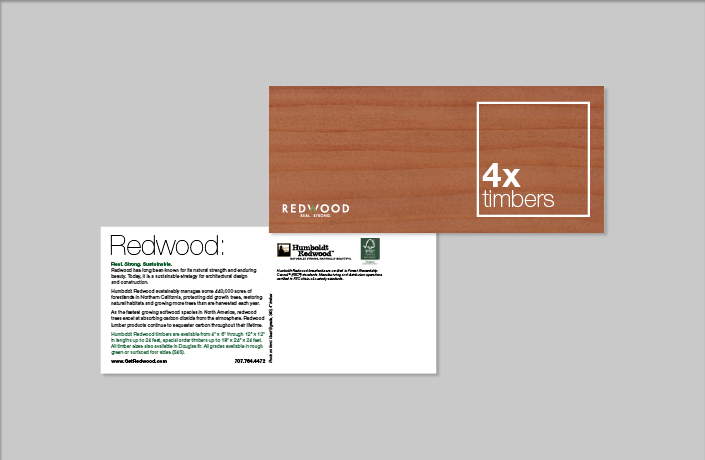 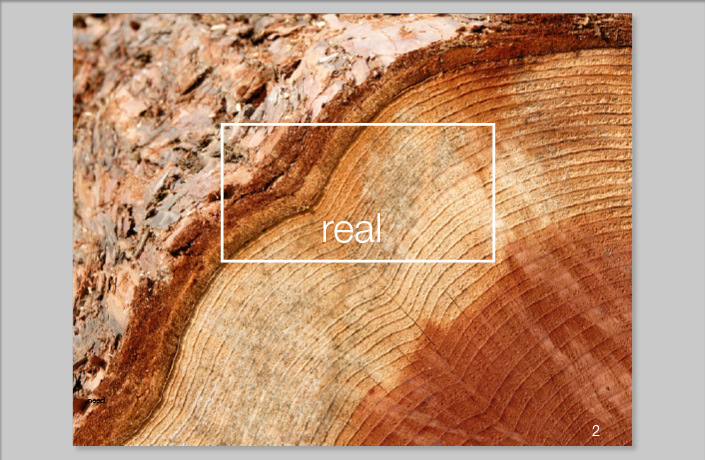 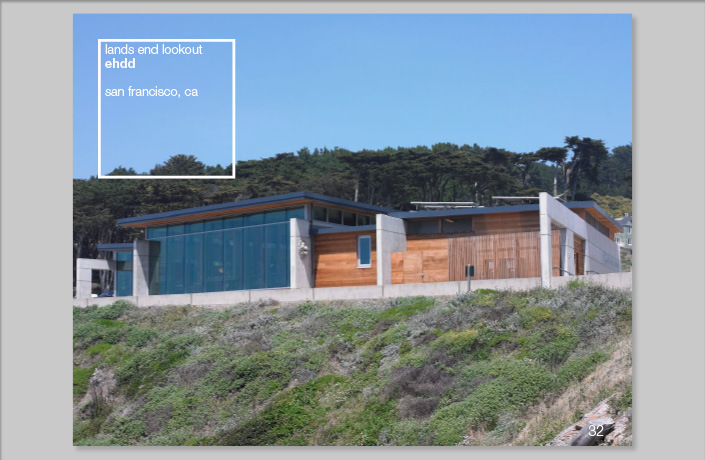 Desgin of a series of postcard that represent the nominal dimensions of the timber products produced by Humboldt Redwood, distributed to architectural firms around the West.